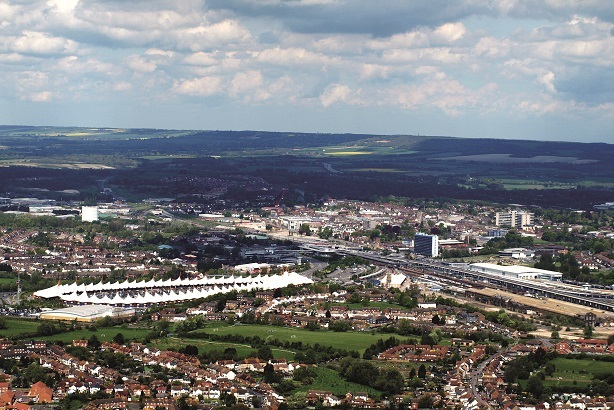 Ashford Borough Council in Kent is running a proactive PR campaign over the next two years to raise the area's profile as a place to invest, work, live and visit. The council will target key national and trade media as part of its blueprint to promote the town of Ashford and its surrounding areas. Dean Spurrell, comms and marketing manager for Ashford Borough Council, told PRWeek: "We are hoping to see more investment, more job creation and more buzz around Ashford. "We want to take its profile onto the next level." The campaign launched at the start of this month (December) and will run until December 2019. It supports an inward-investment marketing campaign, which is now in its third year. 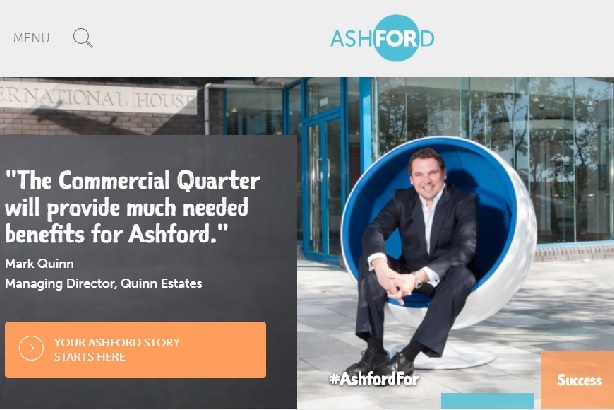 The 'Ashford FOR' campaign’s focus is on raising the profile of the investment opportunities the borough has to offer potential developers and investors, through the creation of a website and social-media presence, exhibition and promotional materials. The campaign aims to emphasise three key selling points for Ashford – location, innovation and success – and recently added the theme of lifestyle, to encourage people to move to or visit the area. The PR activity is intended to give the marketing campaign an extra boost. Spurrell added that "the focus will be on traditional press releases and contacts", but it will also encompass some digital/social-media work. Edwards Harvey PR & Marketing was appointed to work with Ashford Borough Council on the PR and media relations programme following a tendering process for the £56,000 contract. Spurrell added that several measures would be used to evaluate the success of the PR campaign. "[These include] the quality and quantity of media coverage, the tone of voice and sentiment of the coverage, the use of our key messages in articles, and number of journalist visits secured," he explained.